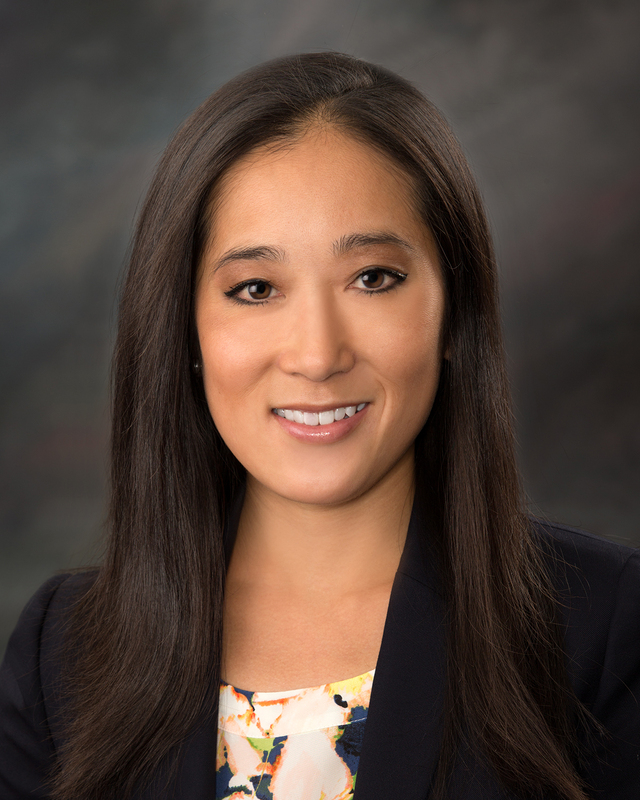 Katie Huso Named Fellow of Litigation Counsel of America - Matovich, Keller & Huso, P.C. Katie Huso Named Fellow of Litigation Counsel of America - Matovich, Keller & Huso, P.C. MKH attorney Katie Huso has been selected as a Fellow of the Litigation Counsel of America. Katie is a shareholder in the firm practicing in the areas of insurance coverage and civil litigation. She received her J.D. from the University of Montana School of Law in 2007. She represents individuals, businesses and insurance companies in litigation throughout Montana, including trial and appeal.